The innovative flooring solutions from Kährs Group have influenced the flooring market for many decades. We continuously work to enhance the value of private, commercial and public spaces by supplying long lasting, beautiful and environmentally sound hardwood and resilient floors. Kährs has a rich heritage and a strong position in hardwood flooring, which remains our core in the future. However, as a modern company we want to be able to meet the needs of our customers today and why we believe the addition of new product categories will be an appreciated feature in the Kährs family. We are also adapting our digital transformation by putting a greater focus on online sales going forward. From 1 January 2019 Kährs Group will operationally focus its sales through three customer channels Project, Retail and Online in its main markets. 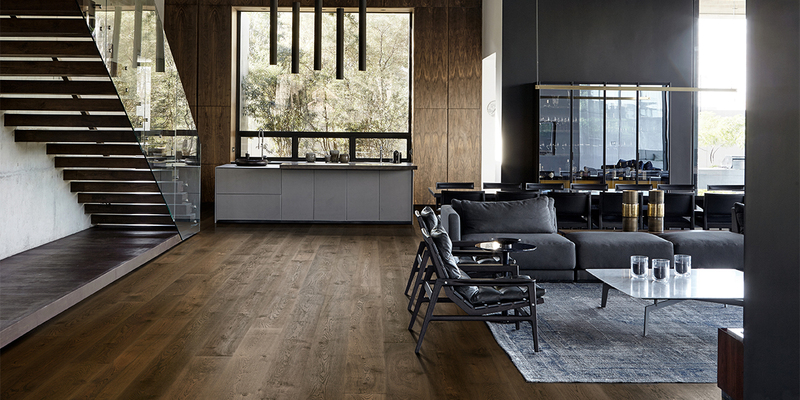 The first additional product category to be launched is Kährs Luxury Tiles, that will be on the market at the beginning of 2019, offering a wide range of modern, high-quality floors for all types of spaces. Experience is the best innovator. With more than 160 years in the business, Kährs is one of the oldest manufacturers of wood floors in the world. It is also one of the most innovative. 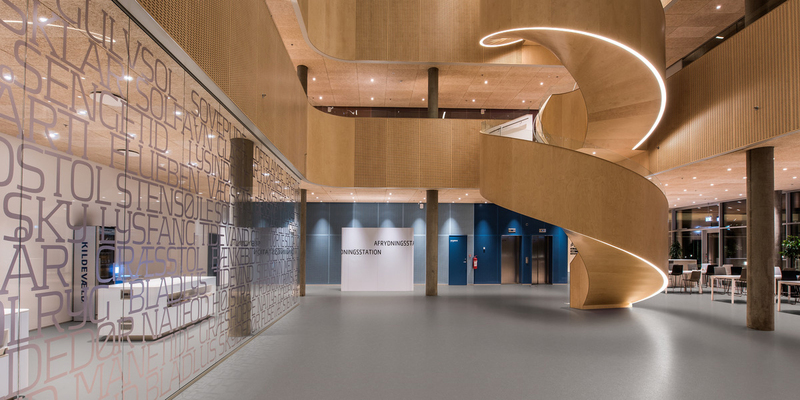 Since the start in the 1950’s, Upofloor has revolutionized our view of traditional public space flooring – focusing on creating smart flooring materials that are environmentally sound, strong and easy to maintain. 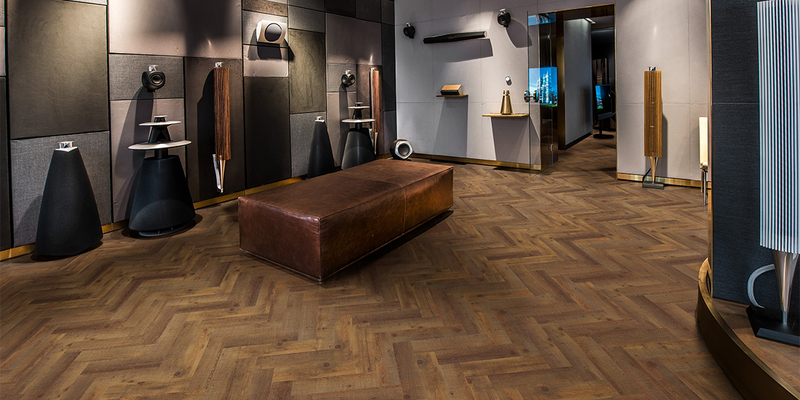 In Kährs Luxury Tiles, we will offer a wide range of modern, high-quality floors for all types of spaces, providing excellent durability even in areas with high traffic. They are suitable for hotels, offices, restaurants, stores, private homes and hospitals alike.